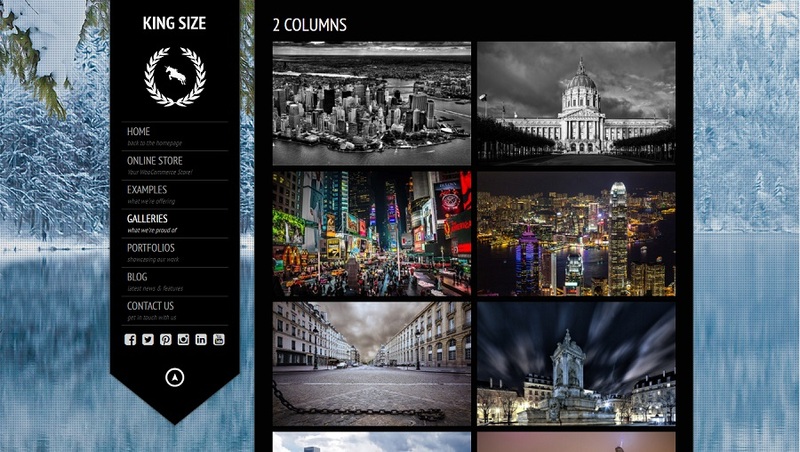 Diamond is a powerful wordpress theme for photographers. The theme is responsive and retina ready. 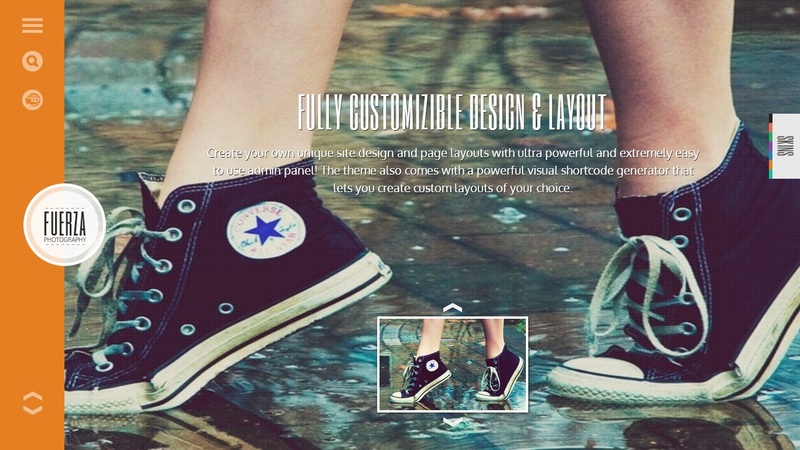 It has a drag & Drop GT3 Page Builder for customizing page layouts. Galleries can be password protected. Image layouts can be fullscreen, masonry, ribbon layout or as an image background. SEO optimized theme with high speed website loading. 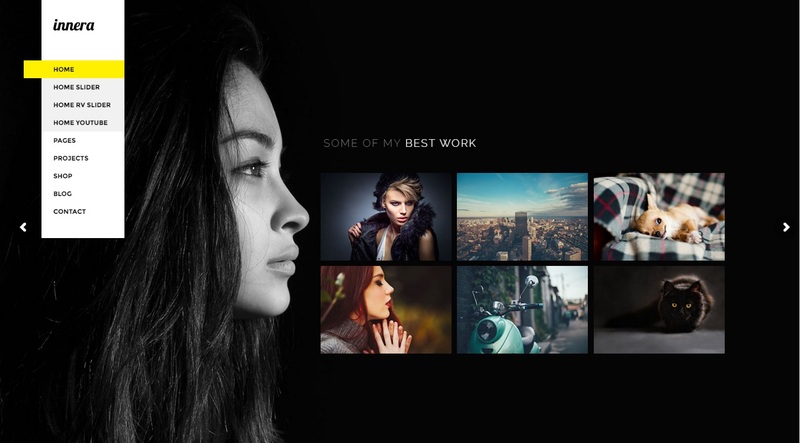 Lightbox is a premium photography and portfolio wordpress theme. The theme is responsive and SEO optimized. It has 3 portfolio templates, 6 portfolio thumbnail sizes, 2 portfolio post formats, 28 social icons, 2 fullscreen sliders etc. Unique portfolios can be created. Perfect host a modern stylish website. 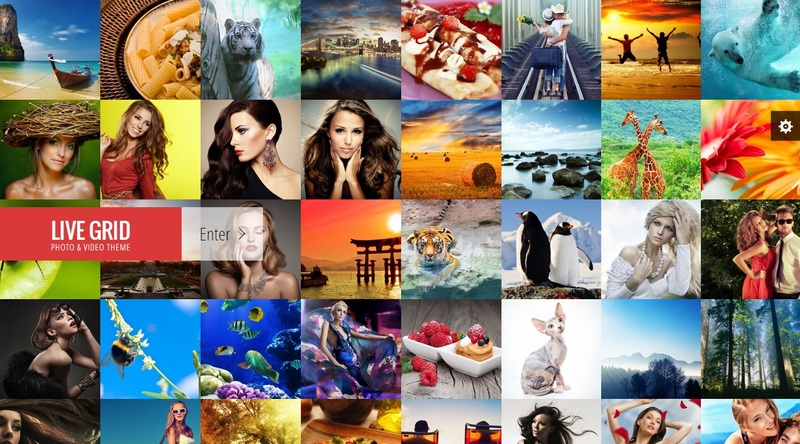 Milli is the premium wordpress for photography. Design is simple light and beautiful. The theme is responsive. 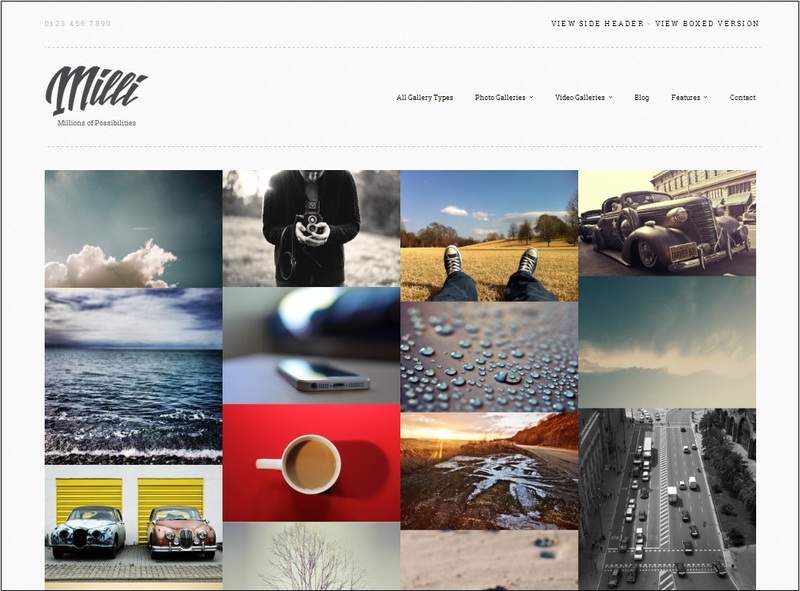 Woocommerce compatible photo gallery theme. Option of boxed and wide layouts. 2 header layouts, over 300 textures and much more. Live Grid is a responsive WordPress Theme. It has 5 homepage layouts, 2 skin options, animated image grid, masonry layouts for photos/videos, fullscreen/grid galleries and lot’s more. 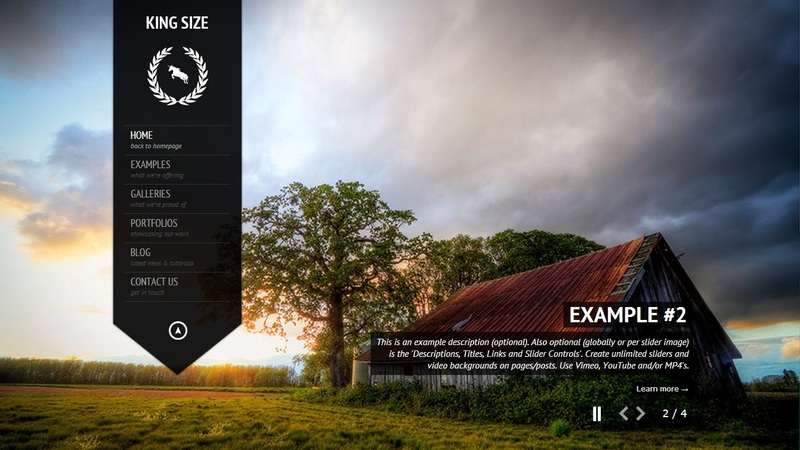 King Size is one of the highest selling responsive photography wordpress . Over 17000 themes have been sold at themeforest market place, which makes it no.1 in sales. 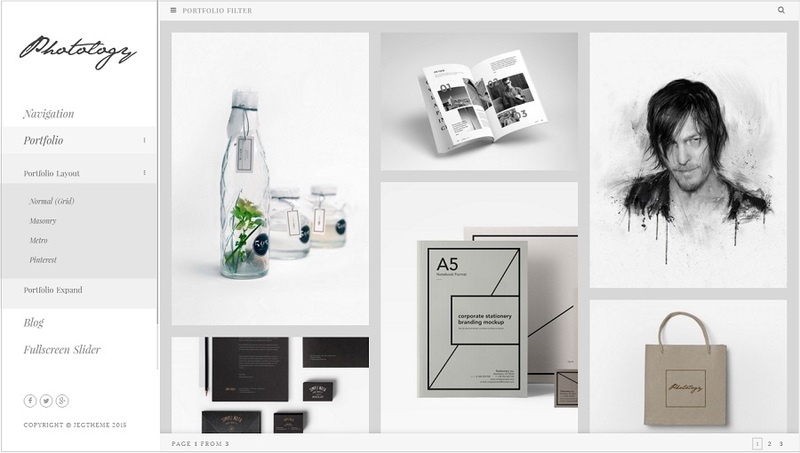 It is a multipurpose theme- you can use to display photographs and other portfolios. There are 7 gallery style options, unlimited portfolios, unlimited fullscreen backgrounds, woocommerce compatible, visual composer to edit layouts and etc. Luminary is a stylish responsive WordPress theme suitable for photography, illustration work and design portfolios. There are 4 home page demos, unlimited layouts, WPML ready, customized typography and other controls etc. It has free premium plugin visual composer. Layouts can be customized as per your requirement. Innera is a creative multipurpose theme. Suitable for photography and portfolios. The theme is responsive and retina ready. It is built with HTML5 and CSS3 coding. It has unlimited colors, unlimited icons, unlimited google fonts. Woocommerce ready theme. It includes visual composer to customize page layouts. 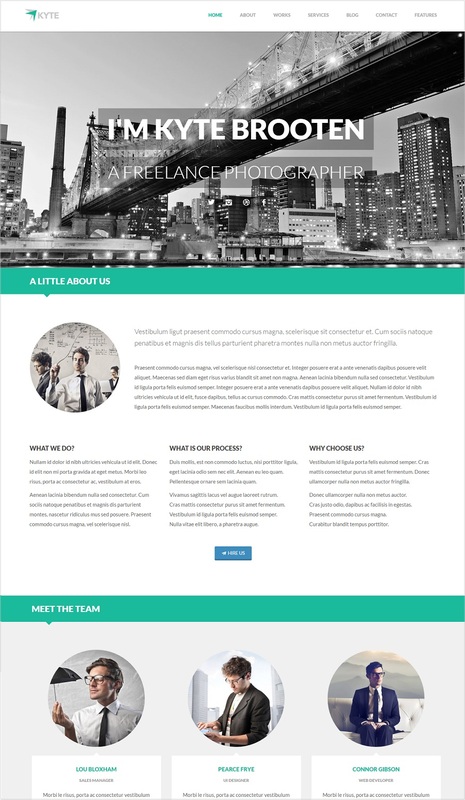 Kyte is a one page flat responsive photography wordpress theme. It can be used as multipage also. Suitable for photographers, design studios, freelancers, creative agency, artists etc. Includes free premium scripts and plugins worth $65 – Revolution Slider, Showbiz Pro, View.js, Isotope, Pricing Table and HTML version file. SEO optimized theme. Built with HTML5, CSS3 and twitter bootstrap framework. The design is clean and sleek. 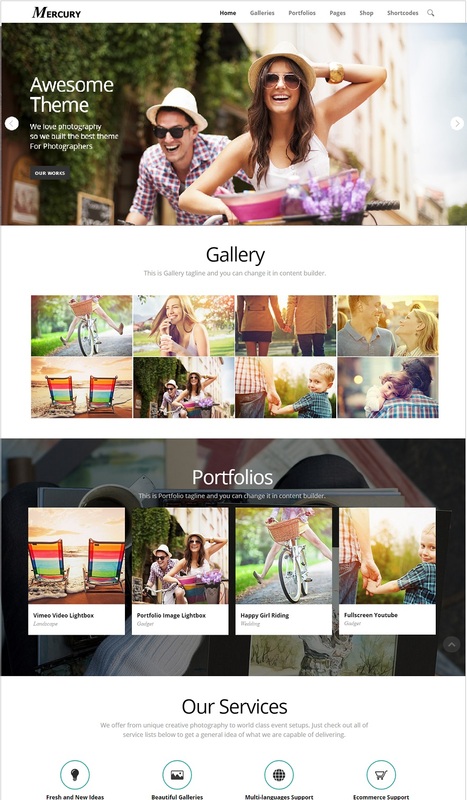 Photology is a responsive photography WordPress theme. The design is clean, stylish and modern. It can be used for photography, design studios, wedding portfolios , fashion blogging etc. 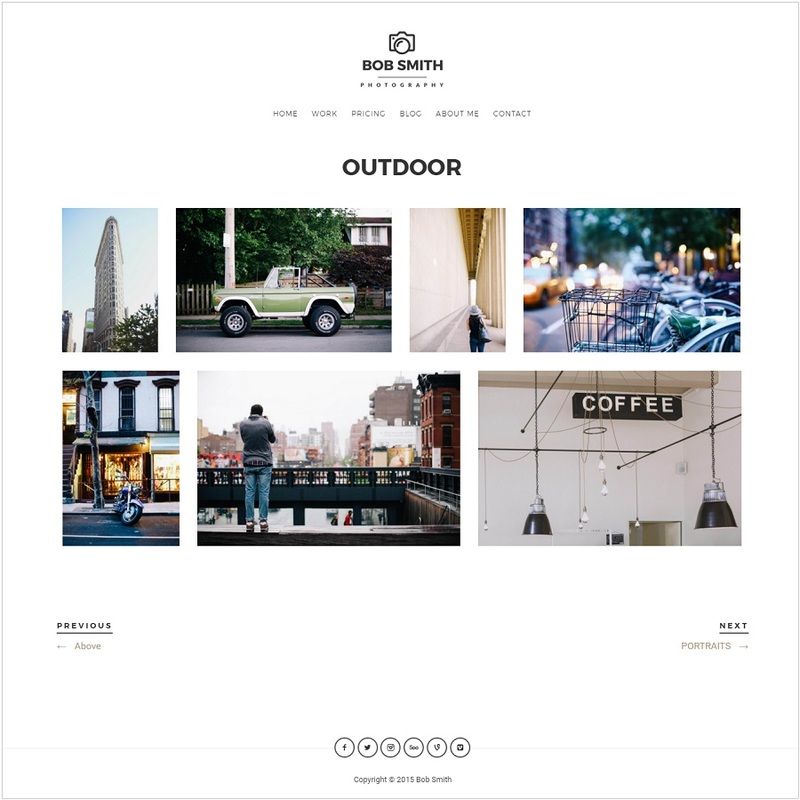 Highly customizable theme with 4 portfolio options – Grid, Masonry, Metro, Pinterest. Ajax powered portfolios can be enabled. Images can be shown with fullscreen sliders. There are 4 slider options -Kenburn Slider, Service Slider, IOS slider & Gallery Slider. The theme can be customized via live editor. 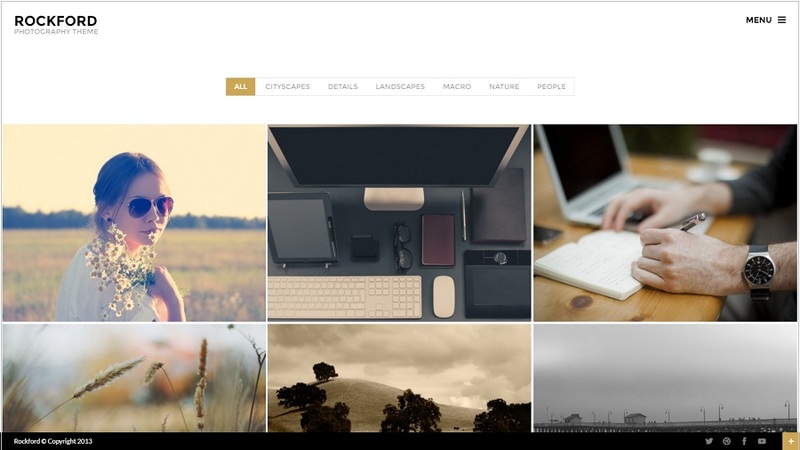 Rockford is a versatile responsive wordpress theme for photographers and other artists. Galleries and albums can be privatized via password protection. Images can be shown fullscreen. There are different header layout options. Portfolio and blog layouts can be customized. The powerful themes options panel lets you customize every aspect of the theme. The theme is translation ready. Mercury is a responsive and retina ready wordpress theme for photographers, business websites, design studios, artists, freelancers etc. The design is clean and minimalist. It has 20 gallery templates, 9 portfolio templates, 2 skin options, translation ready, drag & drop builder, password gallery and lot’s more . 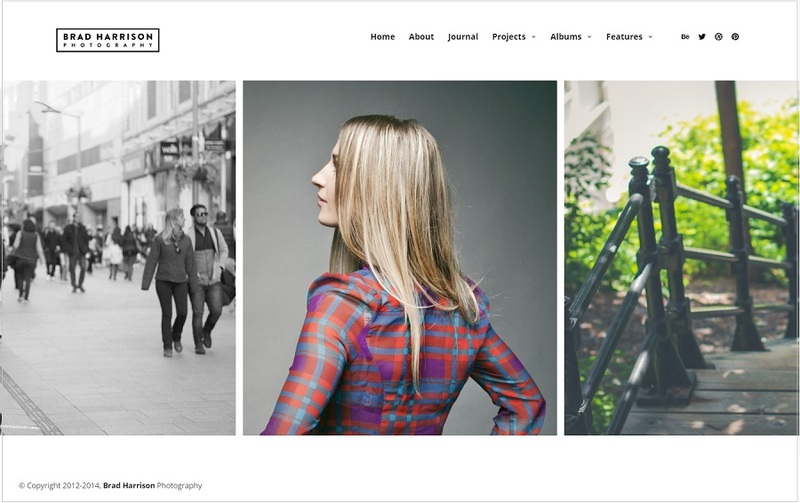 Emily is a responsive photography wordpress theme. The design is clean and beautiful. SEO optimized theme. Built with latest coding languages – HTML5 and CSS3. 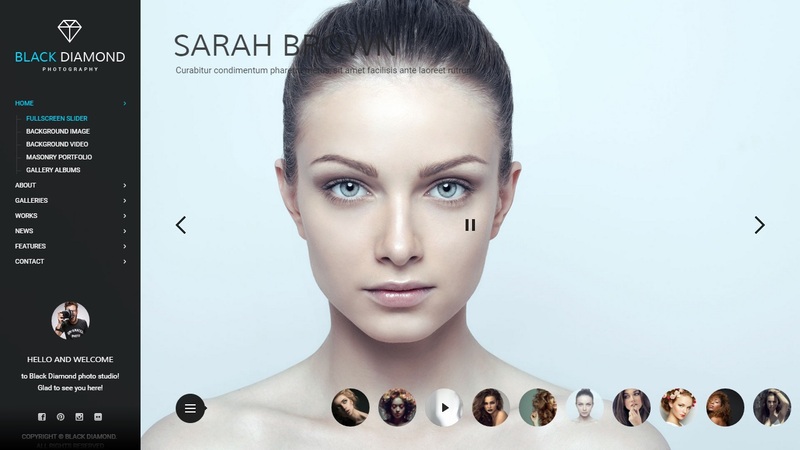 Portfolio layouts can be horizontal and masonry. 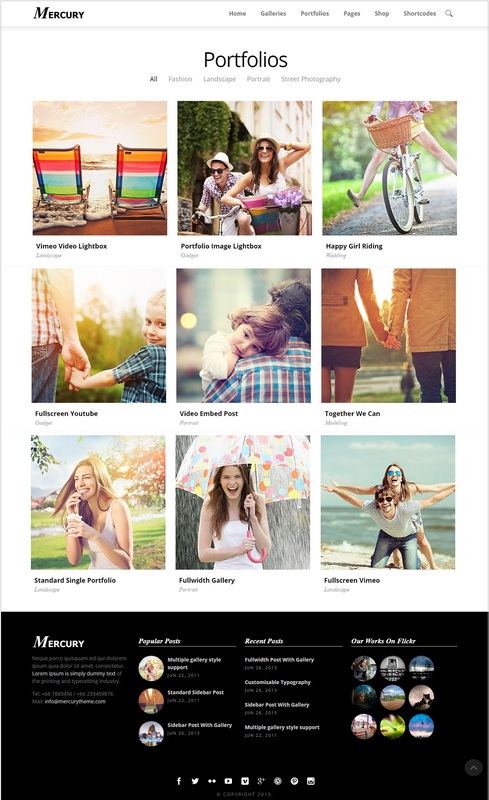 Image galleries are fullscreen with zoom in and social sharing features. Menu is minimalist in design. Galleries can be password protected , 3 size options in Carousel sliders and much more options to choose. 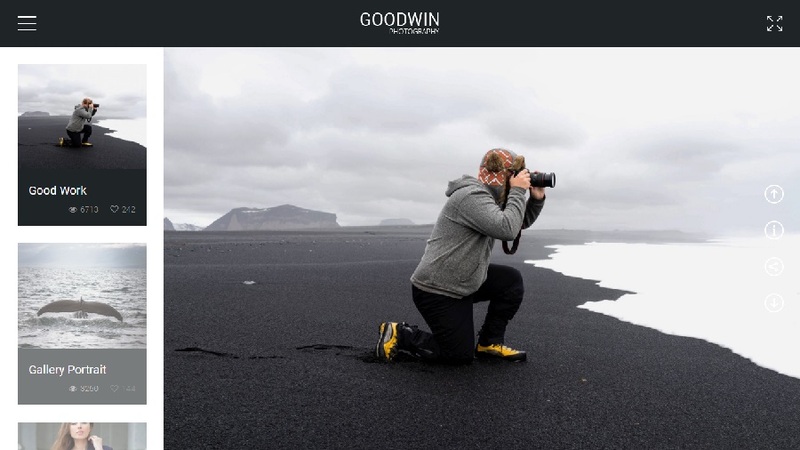 Photographer is a responsive photography wordpress theme. The design is clean, minimalist and distraction free. SEO ready theme. Built with HTML5, CSS3 and powered by Jquery. It has live photowall homepage, unlimited sidebars, unlimited portfolios, 2 blog layouts, translation ready and more. 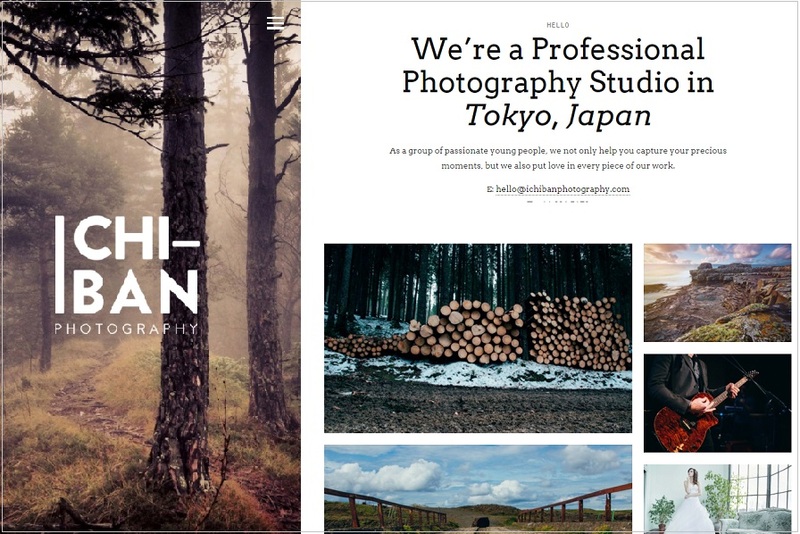 Superba is a responsive photography wordpress theme. It is media-centric. Superba is fully customizable due to its page builder. Page builder contains 18 blocks . Unlimited layouts, unlimited sidebars can be created. 2 skin color options- black and white. Woocommerce ready theme enables to sell photos online. Ajax powered photo galleries. Translation ready theme. It just seconds to create photo albums. 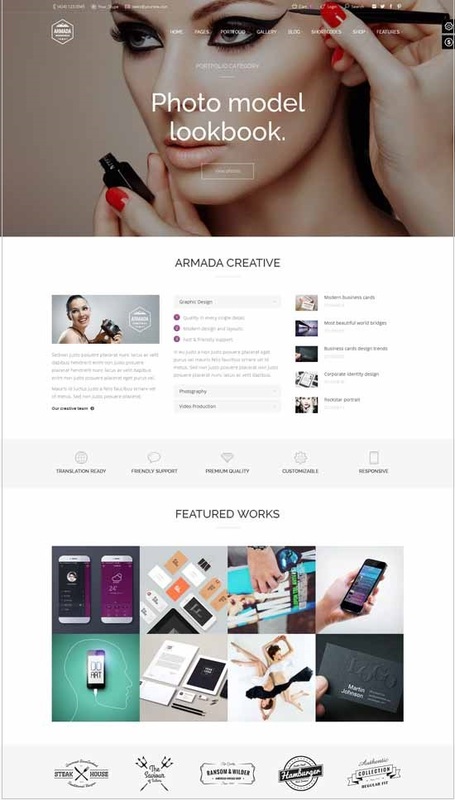 Fuerza is a responsive multipurpose WordPress theme. It is suitable for photographers, creative agencies , corporate , personal blogging and artists. SEO optimized. It is a highly customizable theme with plenty of options – layout changes, color changes , fonts etc. There are 7 skin options. Woocommerce compatibility allows you to sell products online. FLEXIT is responsive wordpress theme suitable for photography, personal websites and image portfolios. There are 8 gallery layout options, 10 custom templates, parallax effects, customizable theme colors, translation ready, 350+ font options etc.